Provisional booking will 50.00 deposit to be received within 5 working days of booking (cheque or postal order). Balance six weeks before holiday to include 50.00 (refundable) security bond for breakages. 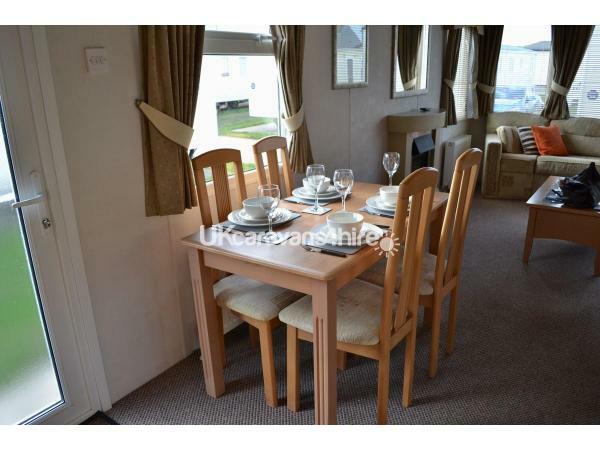 Caravan sited close to all amenities. 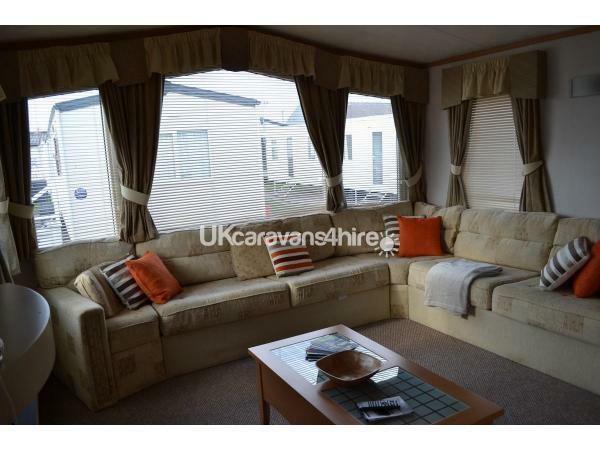 Short walk from Lyons Camp to beach where it is possible to walk to either Rhyl or Prestatyn. Bus stop outside the camp to all local towns. Passes available at reception giving access to all camp entertainment day/night. 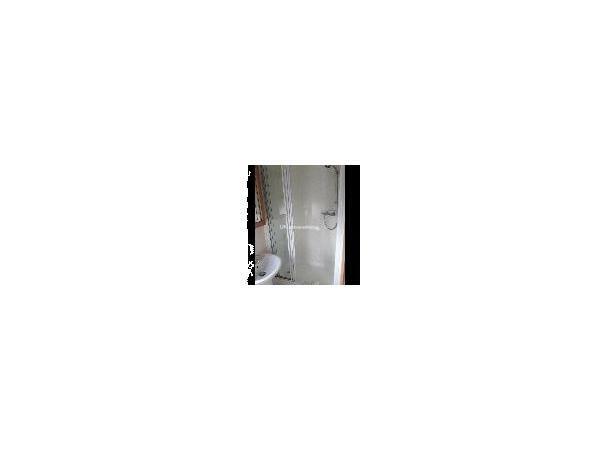 Park facilities include Launderette, restaurant, amusements, grocery shop, indoor pool, pub club. 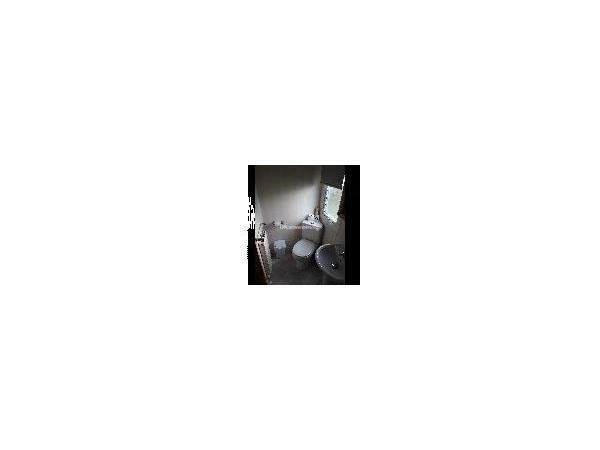 Local attractions include a golf club, scenic walks, takeaways, pubs & clubs. Linen provided but clients must provide own towels. After some initial confusion on my part having not stayed in a privately owned caravan before, we had a perfect mini break in John and Sue’s caravan. It was so clean it was as if nobody had ever stayed there before us. The beds were made for us, and everything you need is already there; hairdryer, iron & board, utensils, everything is there for you. 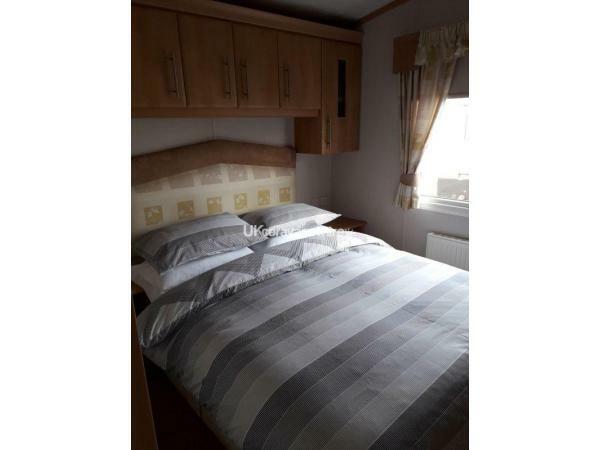 The caravan is in a great location just 30 seconds walk from the shops and literally minutes walk from the beautiful quiet beach. I will definitely be back next year if they’ll have me! Thank you John and Sue. Booked this caravan at short notice for a long weekend. 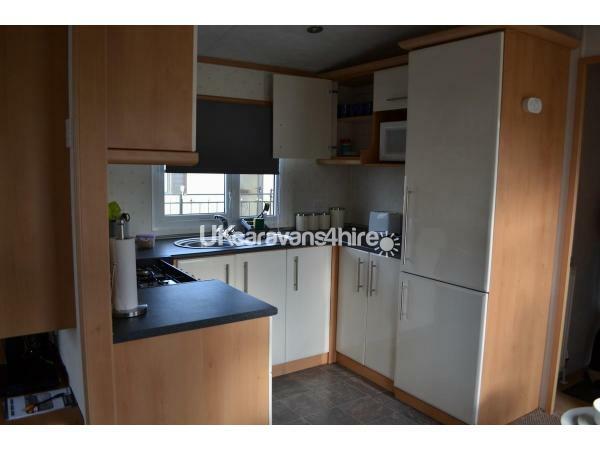 Could not of been happier with our choice, the caravan was spotlessly clean with every amenity you needed to make it a home from home. Beds were very comfortable. John and Sue were lovely and very accommodating. 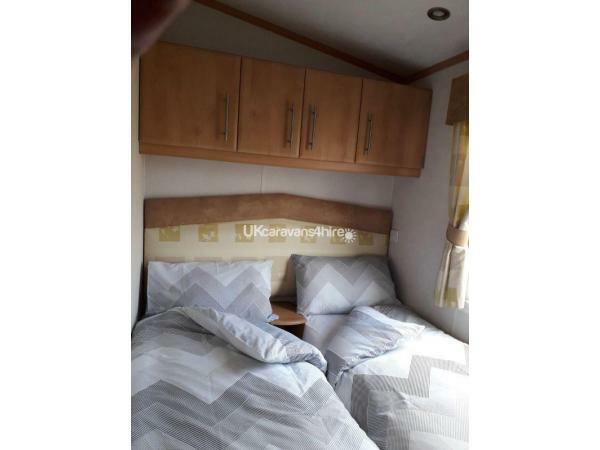 We would definitely stay at this caravan again. We have just stayed this weekend the caravan was lovely and clean. Beds were freshly made there was enough utensils and kitchen towels all we needed to bring was our own towels. 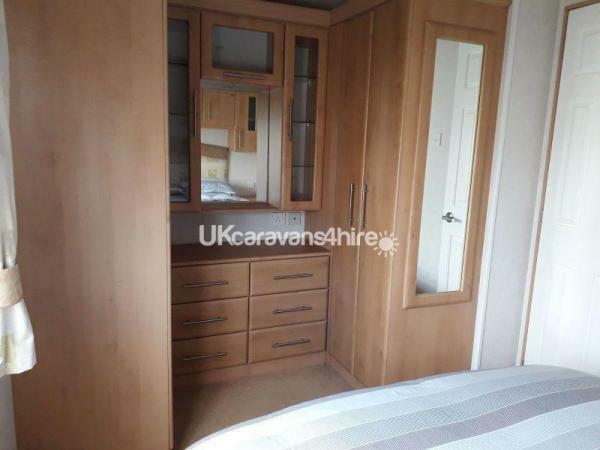 The pack about the site and caravan help with planning our weekend and getting into the park and caravan was simple with the codes given to us by text message so there was no need to meet the owner but she was available by phone if needed as they only lived in Rhyl. 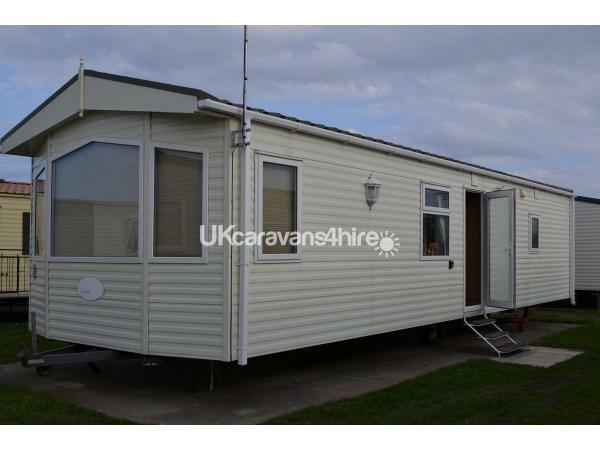 I would highly recommend this caravan as it was a good getaway and the location of the caravan on site was perfect. Thanks for letting us use you caravan Whelan family. Fantastic stay in a very well looked after caravan everything in the van that was needed very comfy all round. Susan and John were fantastic answered any questions we had. Had a fantastic weekend break in this lovely clean family caravan. On arrival found everything we needed from toaster down to board games and a selection of dvds. 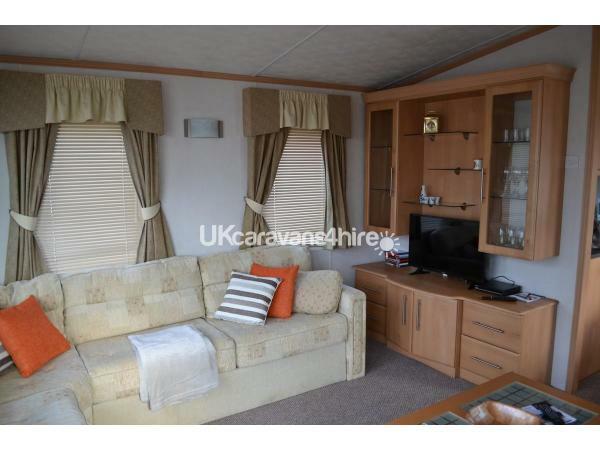 The caravan was really well presented and we will be recommending this caravan to others. Owners very friendly when dealing with the bookings and as they live close to the site we knew that if there were any issues we would be in safe hands.